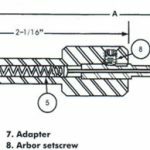 Will deburring and chamfering tools damage the hole wall? 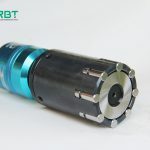 RBT deburring and chamfering tools, both integral type of inner hole deburring and chamfering tools (one-piece construction & single cutting edge) or replaceable cutting blade mechanical hole deburring and chamfering tools, their cutting edges are at both ends. In the process of cutting tool passing through the hole, the part in contact with the hole wall is in the shape of an arc without a cutting edge. In the process of cutting through the hole, it is equivalent to a round rod rotating in the hole, so it will not cause damage to the hole wall. 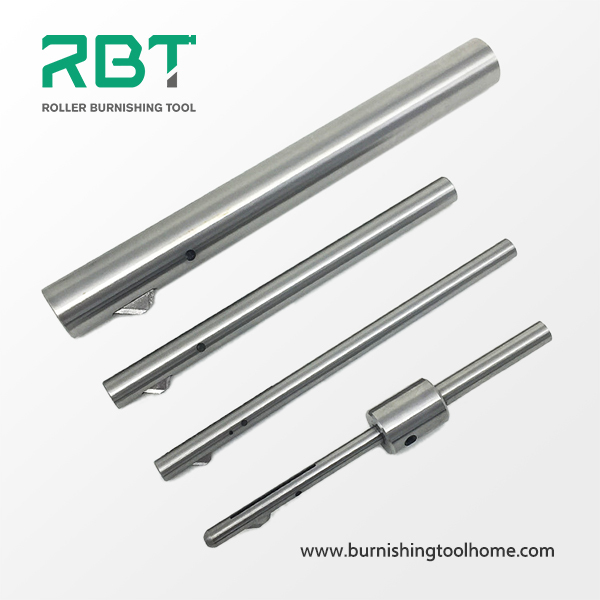 If the hole wall finish requirements are high, it is recommended to pay attention to the order of processing: after drilling to chamfer or deburr using RBT tools, and then the hole for finishing treatment.